Virginia Argueta was crowned Miss Universe Guatemala 2016 this past weekend. She will represent her country at the 65th Miss Universe Pageant in the Philippines next January. 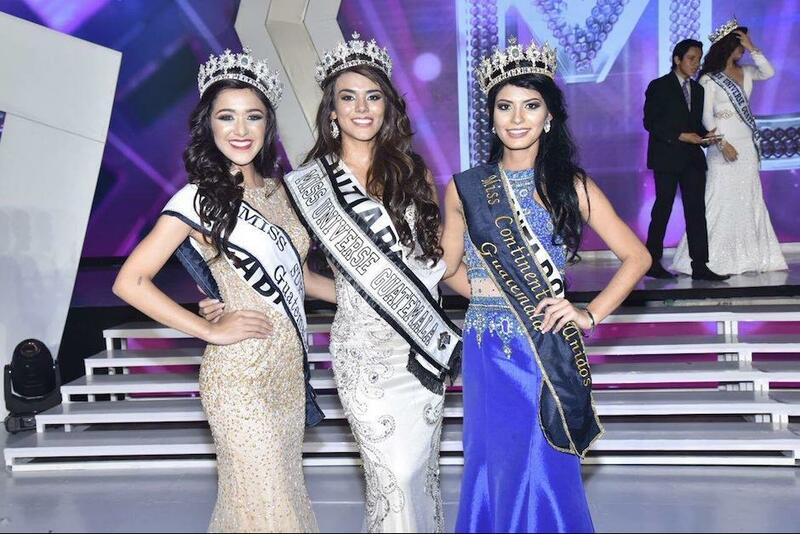 The first runner-up was Marioly Perdoma, who will represent Guatemala at Miss Supranational 2016 this December in Poland. Sofia Alvarado finished as the second runner-up and will represent her country at Miss United Continents 2016.
all pretty but I love the runner ups much better!! !